US & International - Northern Lights Display | Banners, Flags, Lighting & More! We offer all State and International flags. All State and International flags are constructed of 200 denier nylon fabric and printed with precise specifications for each seal and image. Flags are finished with white header and grommets. Call for pricing and sizes. We offer most International flags, Please call for pricing and availability. 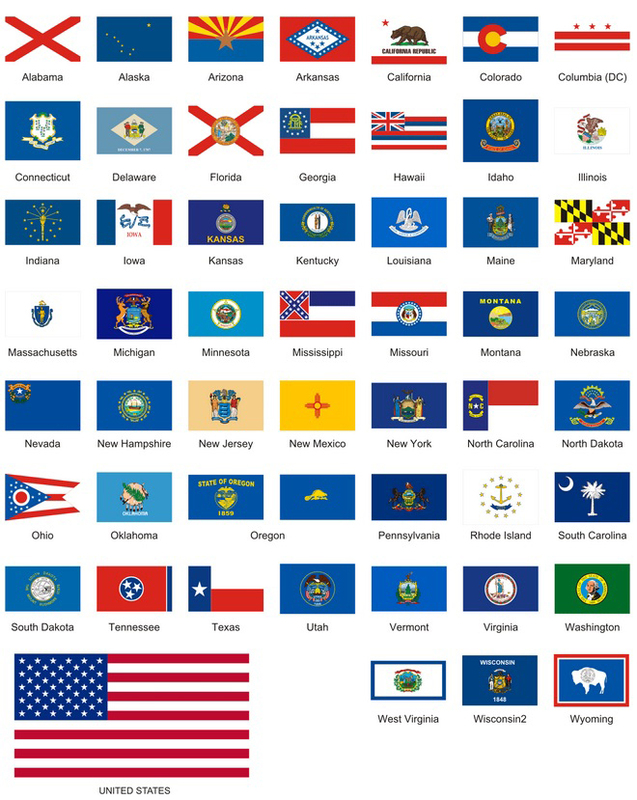 Display your pride with US, state and international flags available in a wide variety of sizes. Flags are printed with exacting detail in color and design for each entity. The movement of flags in the breeze attracts attention and provide vivid color and impact. When displaying your flags, be sure and follow “Flag Etiquette” guidelines.